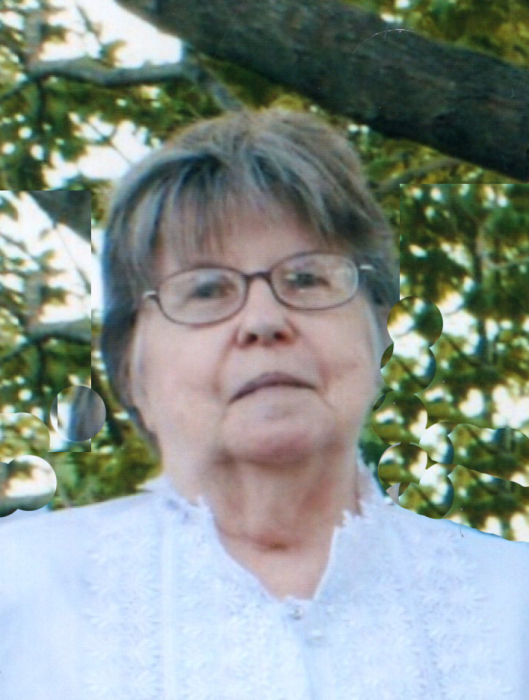 Mary Maloney, 75, of Biddeford passed away Thursday, March 28, 2019 at her home with her family by her side. She was born May 27, 1943 in Hudson, Massachusetts, the daughter of Arthur A. and Helen G. (Murphy) Grady. She married John W. Maloney September 4, 1968. As a young woman she had been an operator with New England Tel & Tel. Mary was an avid reader and sports fan. her son James Maloney and his wife Courtney of Old Orchard Beach. There will be no visiting hours. A Mass of Christian Burial will be celebrated at 11:00 a.m. on Wednesday, April 3rd at St. Anne’s chapel of St. Joseph’s Church in Biddeford. Arrangements are by Hope Memorial Chapel, 480 Elm Street, Biddeford, ME 04005. To share condolences online, please visit www.HopeMemorial.com.